In response to our "How young is too young for cupcakes?" 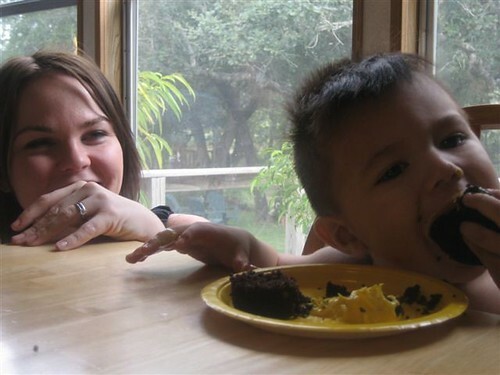 post, our reader Ashley sent in these photos of her nephew, who is turning 2 in October, and friend enjoying a cupcake! 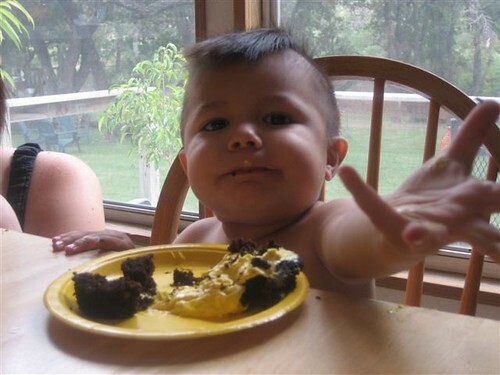 If you really want to brighten our day, send more kid and cupcake pics. These are too, too adorable!